Hello! Thanks for dropping by for this week's Twinkly Tuesday linky! How are you all? Hope you have had a fab weekend. Ours was pretty quiet and dull, the children were winding each other up and I was in a hormonal funk for the most part. Here's to a shiny new week! 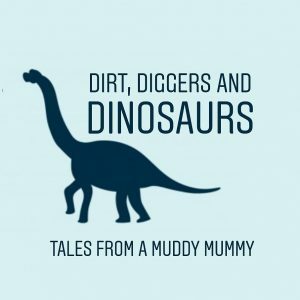 This week's Tuesday Twinkler is Dirt, Diggers and Dinosaurs who's sharing 5 things she swore she would never do (and then did when she became a Mum!). Personally, I think she was being very restrained in listing just 5 as I'm sure there's plenty more that could be added to the list. What did you swear you would never do? I swore I wouldn't rely on the TV and would only have it on occasionally but needless to say there is many a day when that goes completely out of the window!